The J-1 and J-2 Work and Travel (J-1 IWT) Program, gives you the opportunity to train anywhere in the U.S. 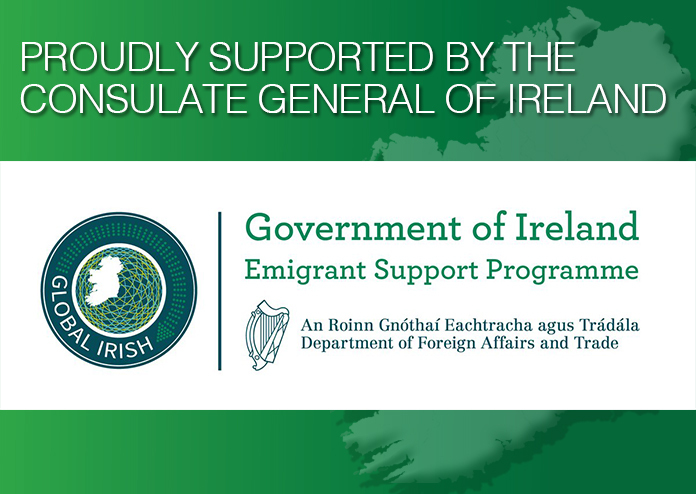 It enables Irish students and recent graduates to undertake paid training in with a U.S. employer for up to twelve months. Your training must be directly related to your area of study. To learn more please visit here. For more information on the J1 Visa contact 412-394-3900 or visit their website here.